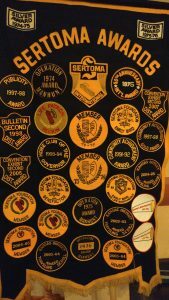 Weekly Sertoma meeting tomorrow at Pizza Ranch 11:30-1:00. Come out, eat lunch, meet members, there is suppose to be a program, the presenters are local people talking about some community activity. 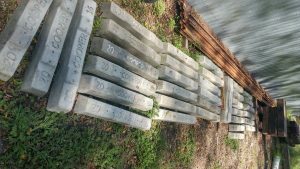 These are usually very interesting and often informative or educational. The presentations are short and some members leave as work demands. 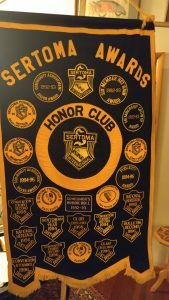 Good place to get a feel for what Sertoma is about. Also good food for lunch. Bring a friend if you would be more comfortable. Well it is not everything I had hoped for but it is up and working……More to do, will get better…..like #Kevin Case said “if you do not start you will never be great”. This is the new start, watch for the great. 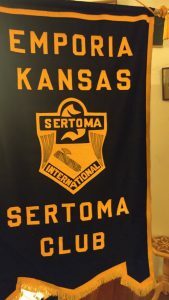 From the Sertoma International Web page. 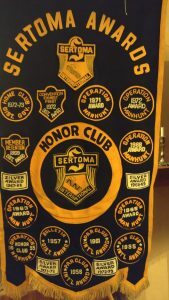 This is the new web site for Emporia Sertoma. Give me some feed back. 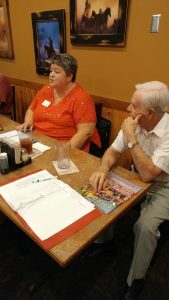 We always need new members, want to join and help serve Emporia?